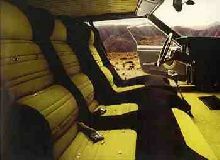 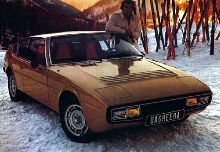 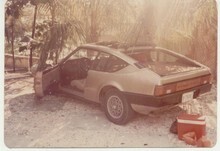 The Bagheera was a polyester body-shelled coupe with space for three on the front seat and was a quite interesting and unusual car. 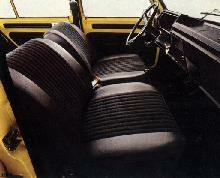 The 1,294 cc four-cylinder Simca engine was mounted behind the front seat. 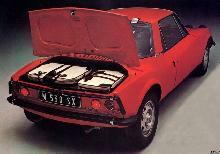 The combination of 84 bhp at 6,000 rpm and the weight of 1,947 lb (885 kg) gave a top speed of 115 mph (185 km/hour).